5.10.2018: Debut album released in October 2018 by the label TYXart. The romantic Lied album "Ah! 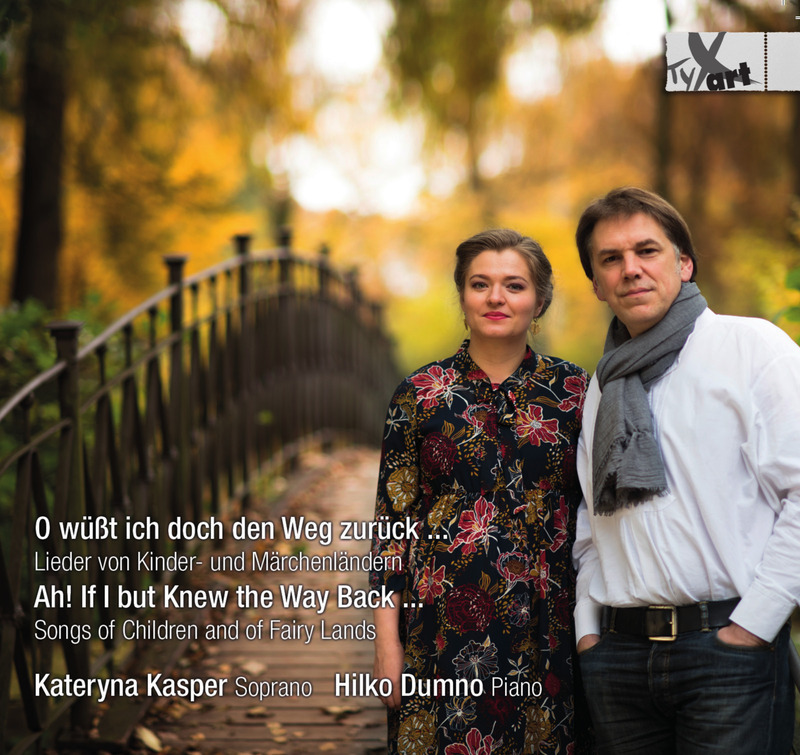 If I but knew the way back..." contains Lieder of child's plays, fairy-tales and seeking hikers by 14 composers. Kateryna recorded it together with Hilko Dumno at the original Steinway of Richard Wagner. The project has been sucessfully financed through the crowdfunding initiative "kulturMut" by the Aventis Foundation. Order the album here..
30. & 31. 3. 2018: Live translation of the St. John Passion from the Paris Philharmony and the Grand Théâtre de Provence. 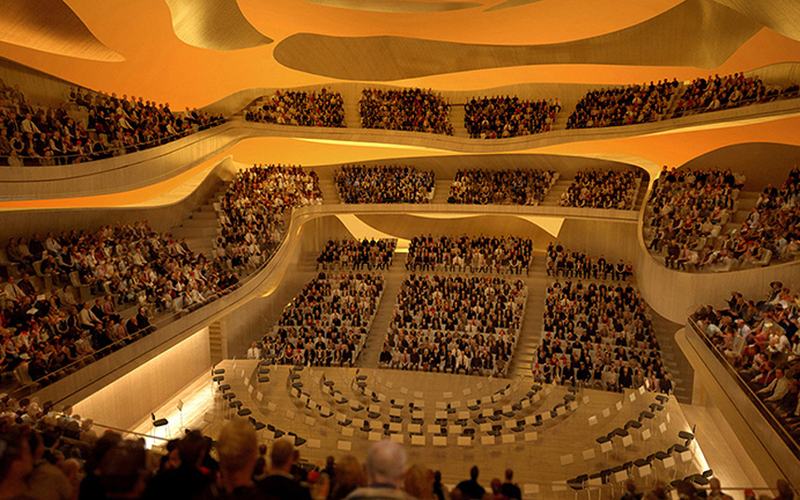 The concert with the Ensemble Pygmalion and Raphaël Pichon in the Paris Philharmony can be watched on mezzo.tv and on the homepage of the Philharmonie de Paris.